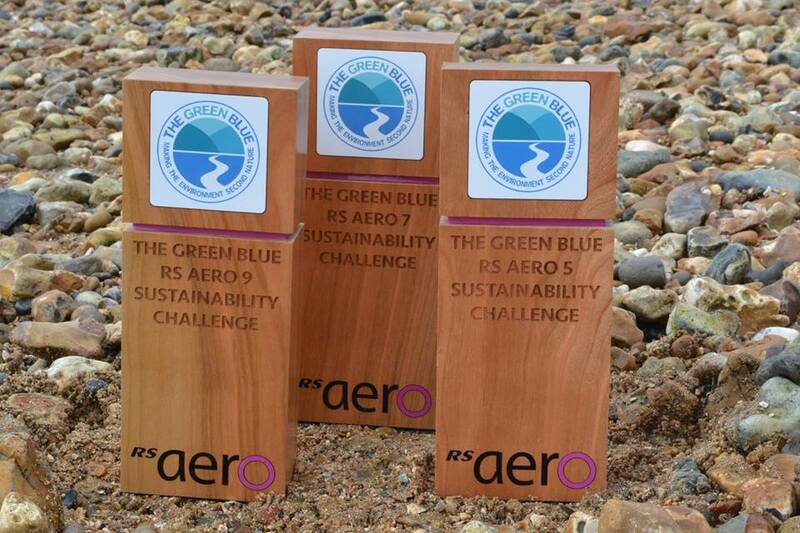 Following an incomplete schedule at Broadwater the awarding of the Sustainability Trophies supplied by The Green Blue has been held over to Burghfield on 11th May - so you have another chance to bag one of these three beauties for your mantel piece! Remember to rinse boats and kit between venues, lift share where possible and use re-usable water bottles amongst other initiatives.... Check out the RS Aero Sustainability Charter and The Green Blue for more info on how to help our sport become more sustainable. 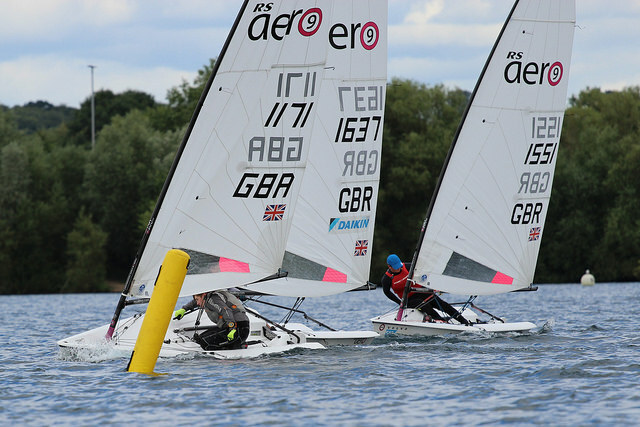 Burghfield SC is a thriving club in an accessible central location. There is a very active membership and the local RS Aero fleet has grown dramatically. The Open Meeting is on the Saturday and there is also the option for anyone to join in the club races on the Sunday. In each of 2016, 2017 and 2018 our Open Meetings at Burghfield were fabulous day's racing with large turnouts. So do pop this into your diary and come along to warm up for the new season with some 'Short 'n Sharp' races!